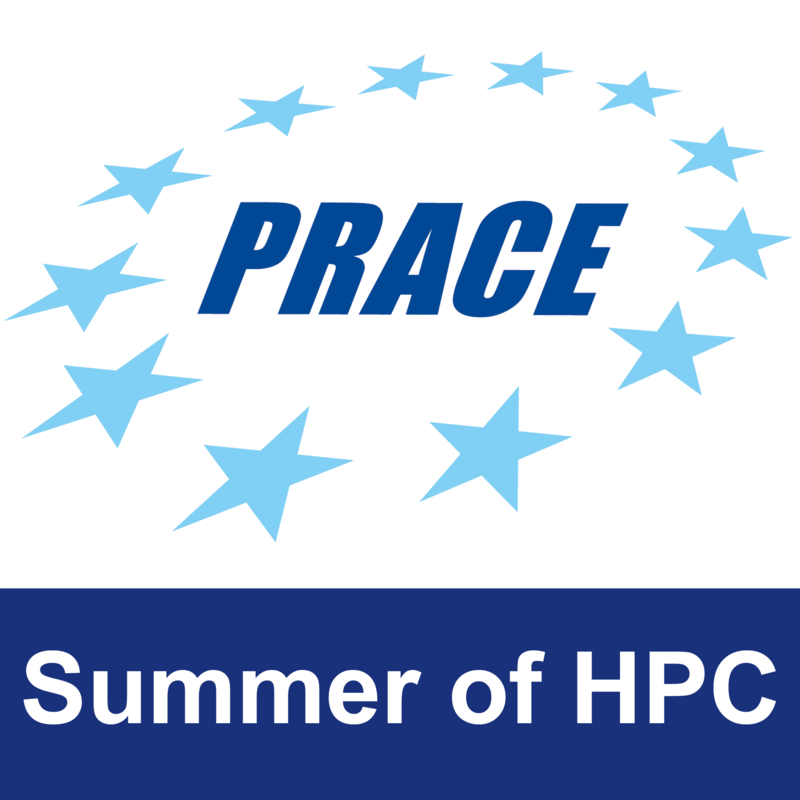 PRACE Summer of HPC is a PRACE outreach and training programme that offers summer placements at top HPC centres across Europe to late-stage undergraduates and early-stage postgraduate students. Up to twenty top applicants from across Europe will be selected to participate. 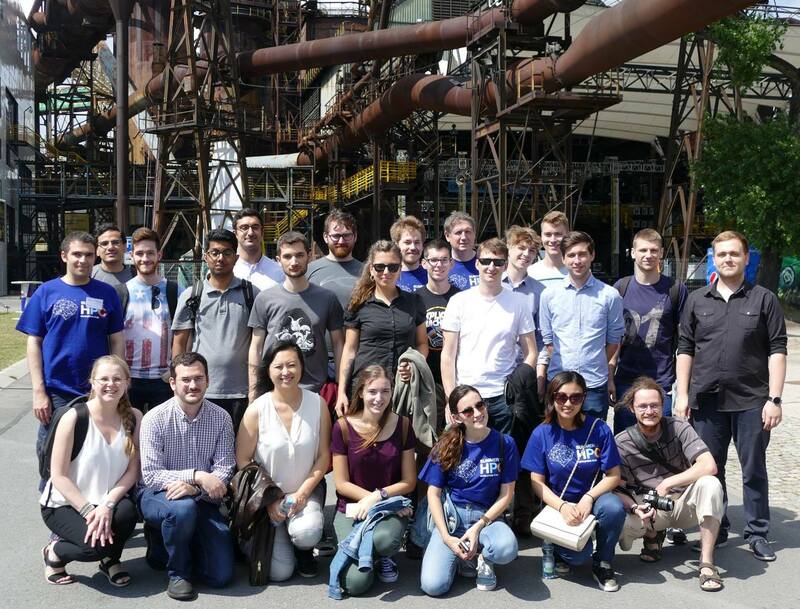 Participants will spend two months working on projects related to PRACE technical or industrial work and produce a report and a visualisation or video of their results. PRACE SoHPC 2017 participants and trainers during the training week in Ostrava, Czech Republic. The photo was taken during the trip to Dolní oblast Vítkovice, Hlubina a Landek, an old steel factory in Ostrava. The programme will run from 2 July to 31 August 2018. It will begin with a kick-off training week at EPCC Supercomputing Centre in Edinburgh – to be attended by all participants. The Partnership for Advanced Computing in Europe (PRACE) is an international non-profit association with its seat in Brussels. The PRACE Research Infrastructure provides a persistent world-class high performance computing service for scientists and researchers from academia and industry in Europe. 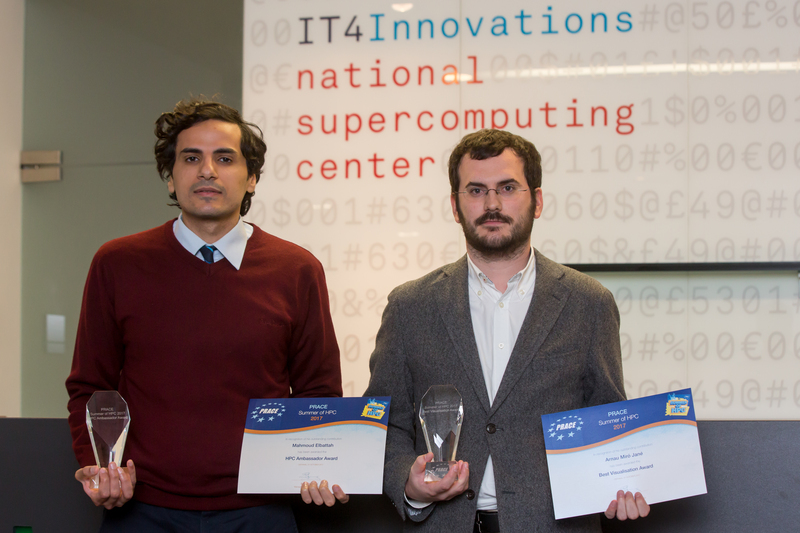 The computer systems and their operations accessible through PRACE are provided by 5 PRACE members (BSC representing Spain, CINECA representing Italy, CSCS representing Switzerland, GCS representing Germany and GENCI representing France). The Implementation Phase of PRACE receives funding from the EU’s Horizon 2020 Research and Innovation Programme (2014-2020) under grant agreement 730913. For more information, see www.prace-ri.eu.